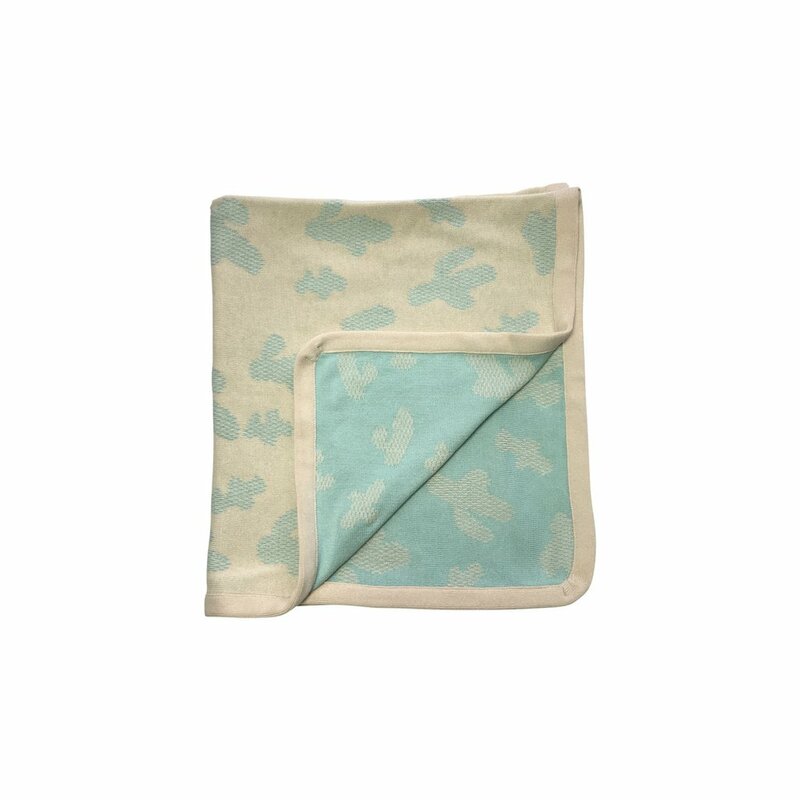 Cactus Baby Blanket in cream and turquoise – by Ateljee. 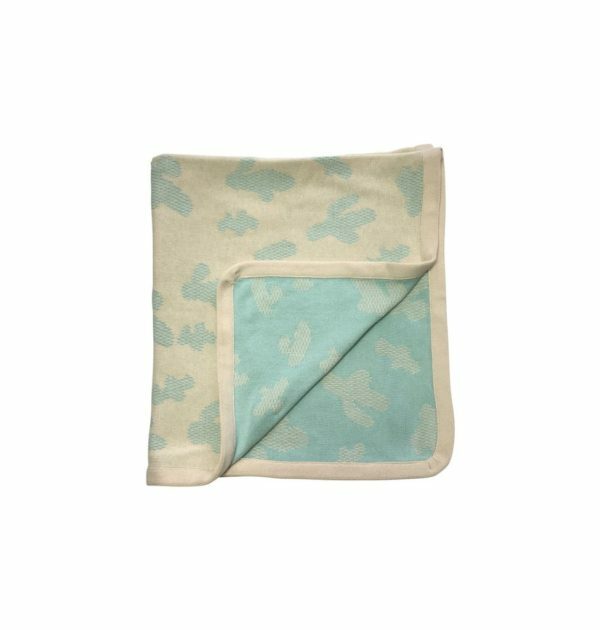 The luxurious knitted jacquard baby blanket features a cactus print and is made of 100% pima cotton, a premium cotton quality with a very soft feel. 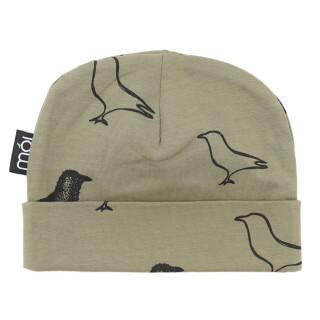 This fine blanket will keep your baby warm and is very decorative at the same time. Knitted in a high-quality facility in Peru.